Promo2day › Others › Congratulations, Happy Birthday, Holidays, etc. Beer is the world’s most widely consumed alcoholic beverage. Following water and tea it's the third most popular drink overall. 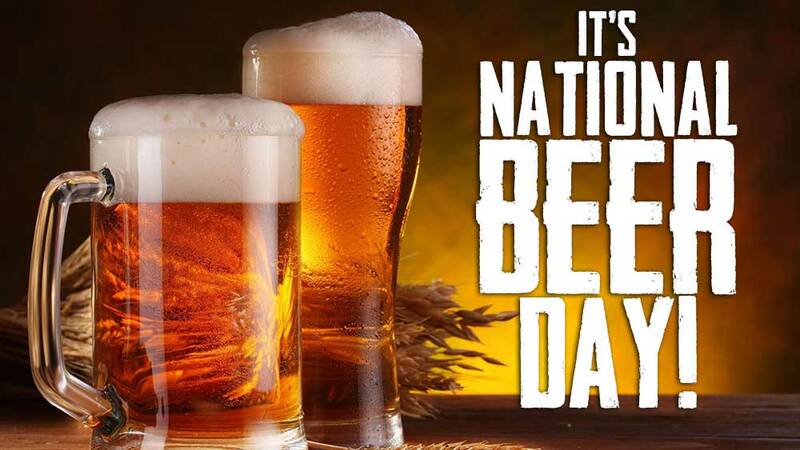 Grab a beer today and celebrate this day with friends, family and coworkers!